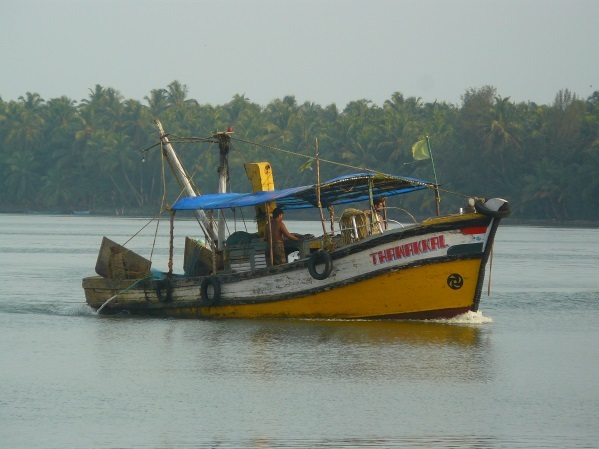 Kasaragod, the Northern most district of Kerala is renowned as the land of gods, forts, rivers, hills and beautiful beaches. 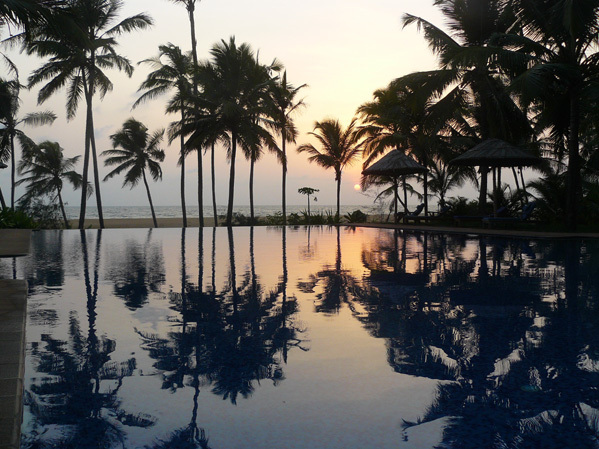 As yet relatively undiscovered, you will find yet another side to Kerala waiting to be explored. 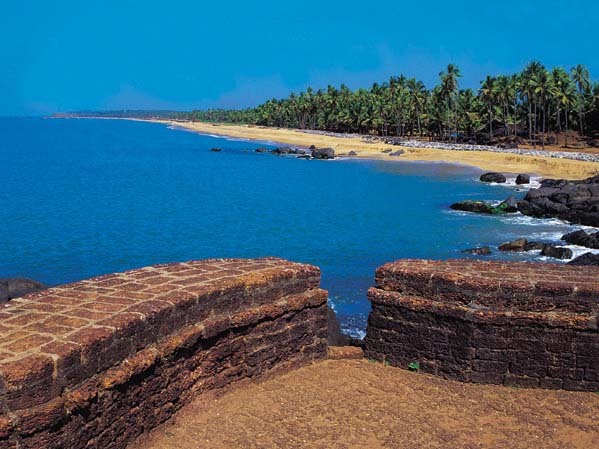 The imposing fort at Bekal is one of the largest and best preserved forts in Kerala. This three-centuries-old circular structure of laterite rises 130 feet above sea level and stands on a 35-acre headland that runs into the Arabian Sea. 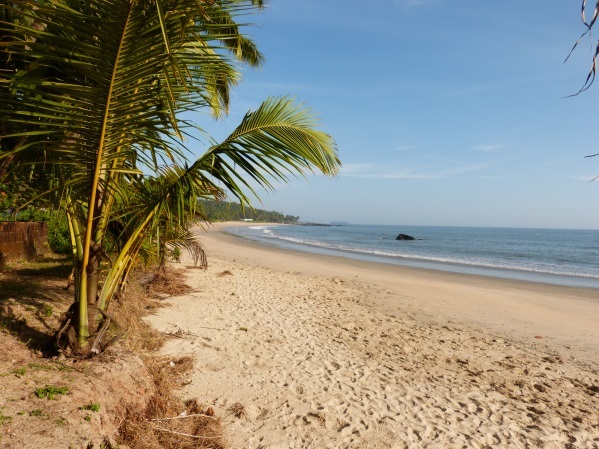 The magnificent beach below offers spectacular views of the fort and has ample facilities for recreation and relaxation. A particular cultural highlight of the region is the Theyyam festival: ‘the dance of the gods’. In a theyyam performance, the divine force – often the Great Goddess or Shiva, possesses the body of the dancer and acts through it to bless the community. The gathering is held spellbound by hypnotic chants and music and the performance may continue for a whole day or night. The dancer’s costume, make-up and mask are magnificent, while the headdress, the most important feature, can be up to six metres in height. 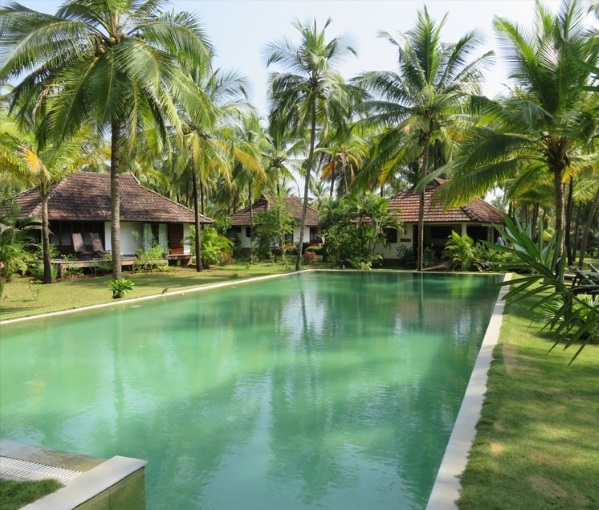 Located 30 kms from Bekal, this is perhaps the most scenic backwater stretch in northern Kerala. 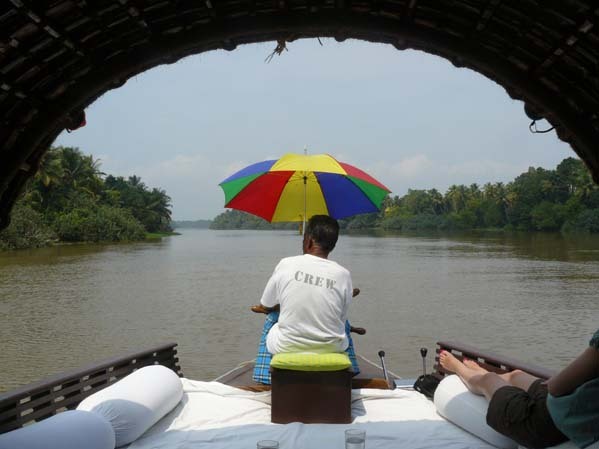 Fed by four rivers and dotted with numerous little islands, Valiyaparamba is a favoured backwater destination that offers enchanting houseboat cruises to its visitors.